The pool is a comfort that can provide hours of fun and relaxation, but also require special care in the maintenance and cleaning. Due to their characteristics and the use made of it, pools require, for their maintenance and cleaning, the intervention of specialized personnel, operating in a targeted manner with specific products and equipment. 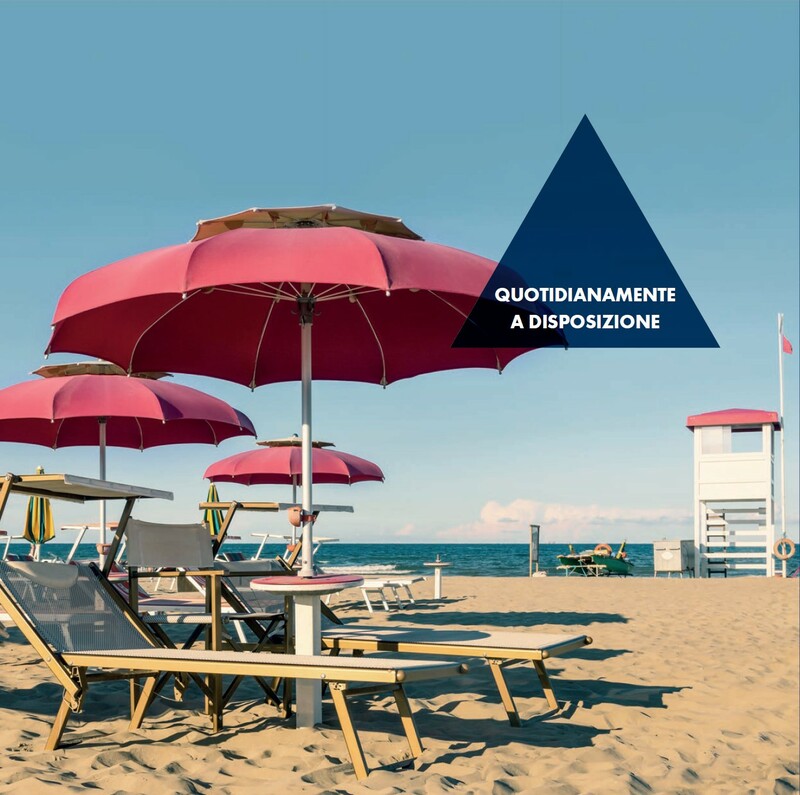 The company Alto Adriatiko Ltd deals with the maintenance and cleaning of swimming pools around the Polesine and in the province of Ferrara, whether they are located within public facilities, in buildings or private homes. The pool maintenance carried out by our certified specialists includes routine maintenance, such as periodic inspection of engines, water purification systems, recirculation systems, filters etc. Such maintenance tasks, can also comprise substitutions and / or repairs of damaged plants, as well as the control and maintenance of control units for the release of specific amount of chlorine. Our staff also performs maintenance of hot tubs. The pool cleaning operations, carried out by trained and skilled personnel, can be scheduled according to specific plans and customer requirements. In particular the Pest Control is developed according to procedures aimed to the elimination of troublesome insects like flies, mosquitoes and so on. Sanitation interventions, carried out by our qualified and fully trained staff, suppose the combined use of equipment for deep cleaning and disinfection, and products with the brand Medical-surgical product, which have the effect of removing not only dirt but eliminate germs and bacteria present on the surfaces. Maintenance work, cleaning, Disinfection and Sanitization may concern, if requested, showers, foot-washing basins, gardens attached, etc.